Immerse yourself in the otherworldly natural and geologic wonders of Bryce Canyon National Park in southern Utah! You will camp beneath ponderosa pines; travel to the canyon floor on horseback; backpack and sleep among the hoodoos; and participate in a service project to benefit the park. 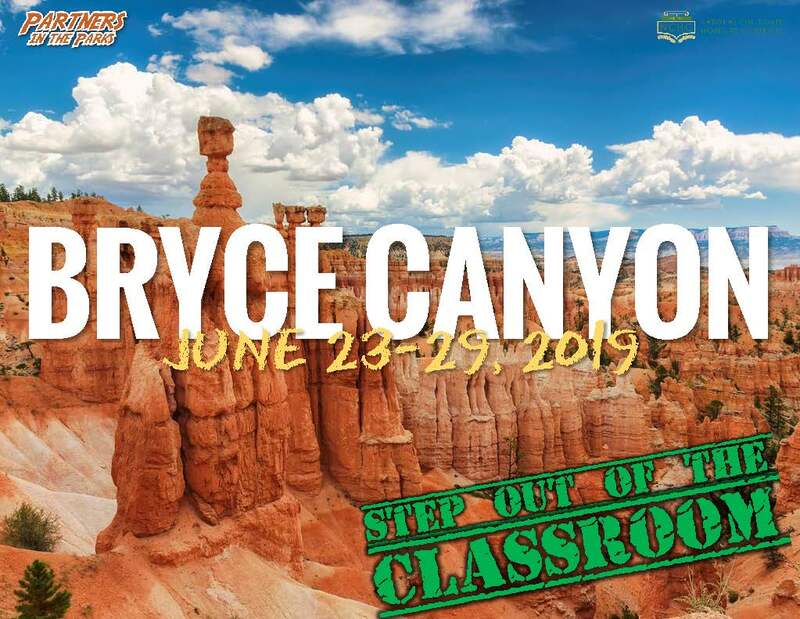 Gain confidence and skills in the outdoors, marvel at the strange beauty of the red rock hoodoos, and find inspiration under a sea of stars in Bryce Canyon National Park. Painting with Arlene Braithwaite (SUU ret.